Is your home or office beginning to sound like the noisy streets outside? Nobody wants to hear car horns, sirens and other noise when they’re in traffic, let alone in the peace and solitude of their inside space. Eliminate unwanted and annoying sounds caused by exterior noise with material equipped to silence the exterior world. 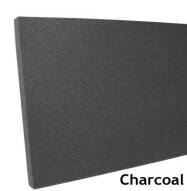 If you’re longing for quietness, our Acoustic Foam Panels provide the acoustical sound absorbing properties necessary for interior solitude. 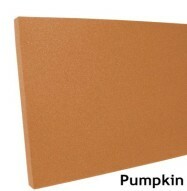 Our variety displays come in enticing colors such as chocolate and pumpkin. 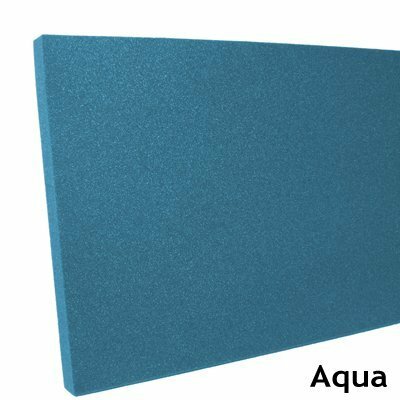 With flexible polyurethane foam composition, these panels are designed to fill your room with excellent and quality sound absorption. 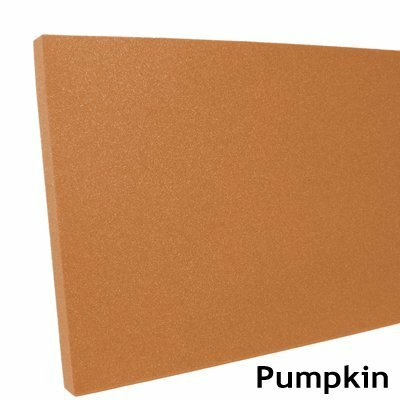 Our panels are available in a variety of dimensions to ensure you have the product best suited for your color scheme, proportions and overall needs. 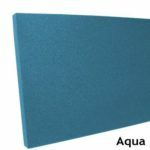 Our 2” Acoustic Foam Panels are designed to provide superb sound absorption without the added thickness. Its flexible polyurethane foam composition also ensures optimal uniform cell structure, maximum airflow resistance, as well as heat, humidity, flame and chemical resistance. Stock up on these panels in your desired color and proportions — or change it up by placing an order of varying details. The perks of our 2-inch acoustic foam panels include their added value at a lower final cost. Don’t skimp on optimum acoustical sound absorbing properties. 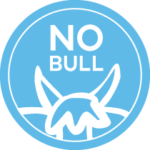 This product performs without draining your expenses. Not sure where to start off? Contact us for friendly and ready assistance whenever you want additional support or browse our varied selection of soundproofing materials to ensure your order is complete before finalizing your purchase.